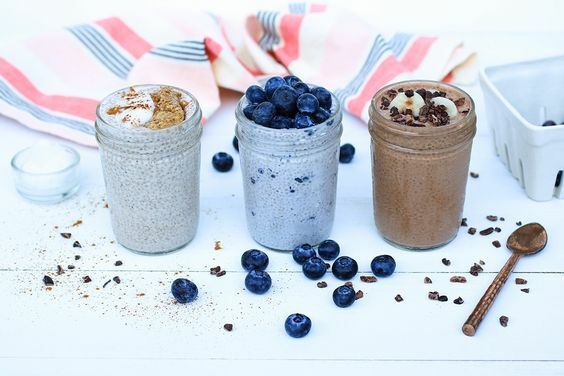 This post was originally published on my friend Chelsea’s blog, The Paleo Cavewoman, but I am so obsessed with chia pudding that I couldn’t help sharing it on my blog as well! 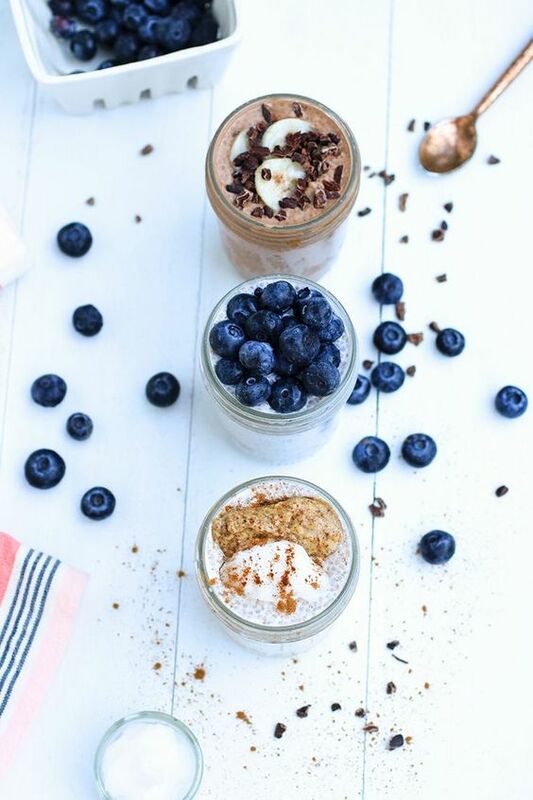 Chia pudding is one of my all time favorite breakfasts. After following a paleo/primal lifestyle for over half a decade, as much as I’ve loved bacon and eggs over the years, it’s always been nice to mix things up. Chia pudding is easy to make (in fact, it makes itself overnight) and it’s a wonderful paleo-friendly alternative to something like yogurt, oatmeal or traditional pudding. 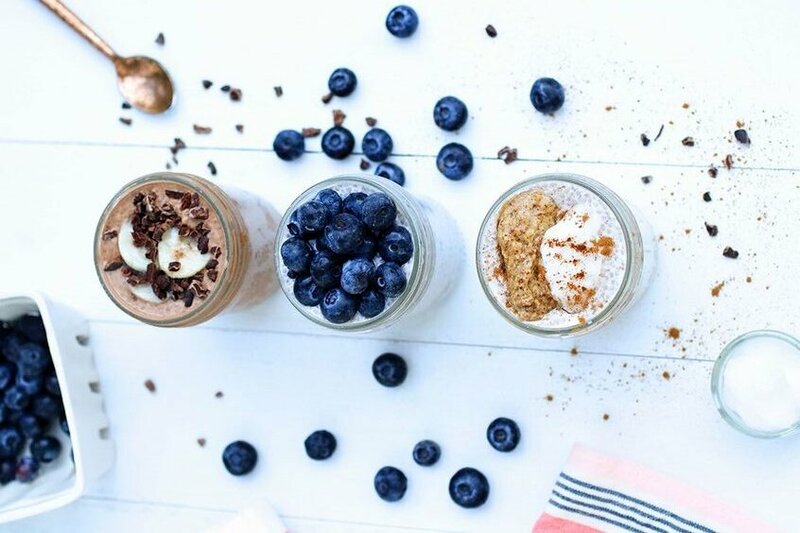 On top of being a breeze to make, the fat and protein content of chia makes it a filling and nutrient-dense breakfast. 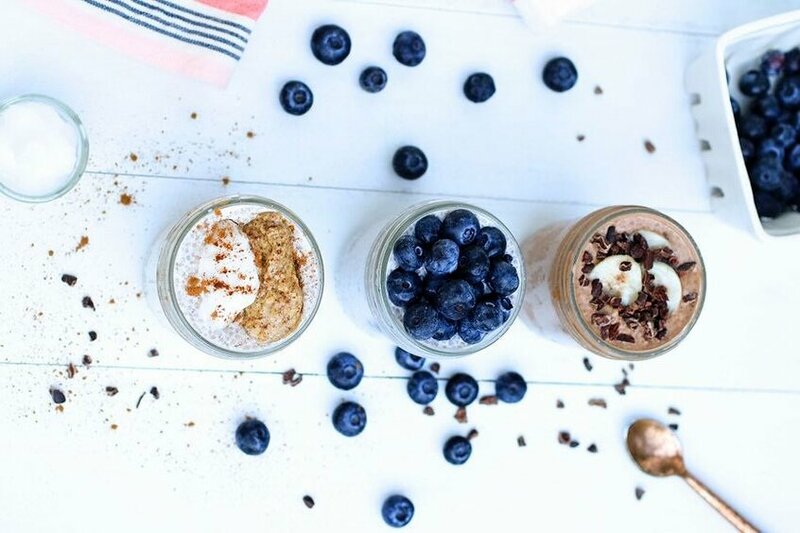 Plus, chia pudding is extremely versatile. 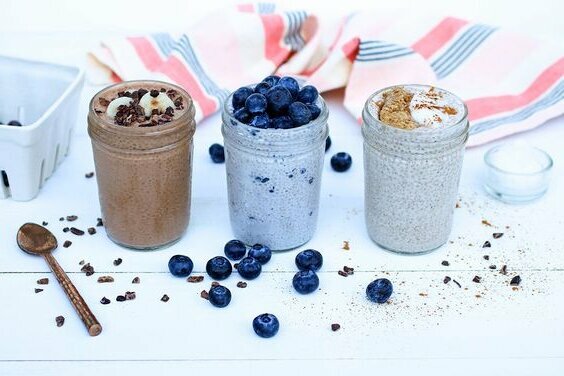 You can virtually make any flavor combination you want! I normally make chia pudding with homemade almond milk but any non-dairy milk would work just fine! For these chia puddings, you will start with a base and then add whichever ingredients are associated with the flavor you’d like to make. Feel like creating something new? Go for it! Click here and head to The Paleo Cavewoman's site for the instructions!